Until recent years, directional boring was only an alternative solution when excavation or trenching wouldn’t work for the project scope . But today, directional boring is fast becoming the preferred solution for many clients. Directional boring is basically a “no dig” or “trenchless” technology utilized to install underground piping and conduit. It eliminates the need for surface excavation in the installation of underground gas, electric, water and telecommunication lines. Depending on your soil conditions, environment and budget, directional boring may be best suited to your project. Western Utility has the equipment and experienced teams capable of directional boring from 1” to 42”, rock boring, plowing and constructing pour-in-place concrete manholes. We also provide maintenance and offer 24/7 maintenance support with our emergency response team. Need a safe, cost-effective, practical solution for your underground installation? 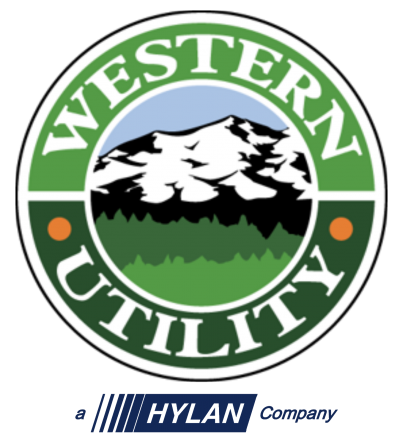 Give Western Utility a call so our experienced team can help you assess the services best suited to your project’s needs.